Curb Appeal is an extremely important aspect to any remodel. 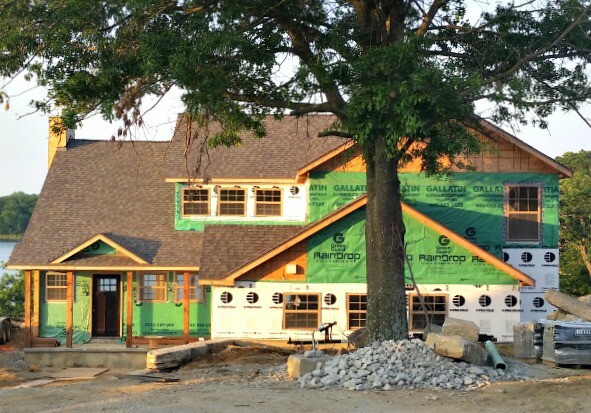 In the case of our latest project, it’s the “lake-appeal” that makes all the difference. 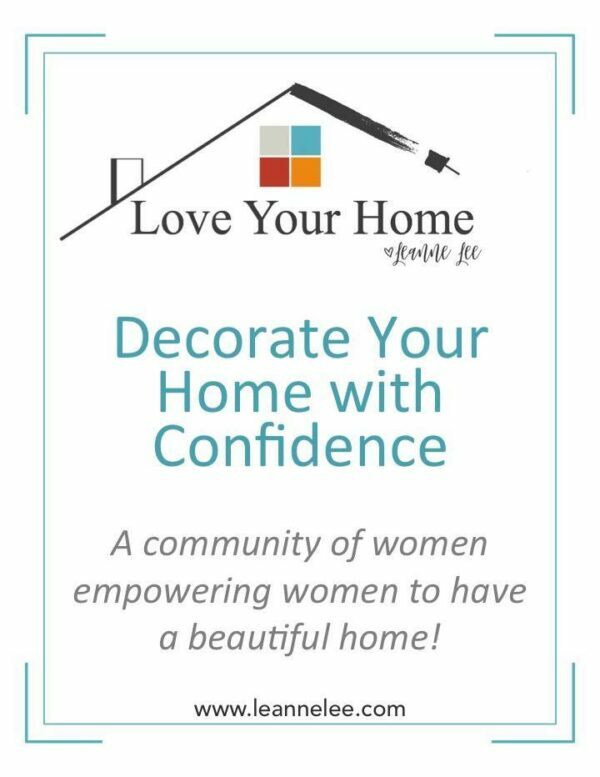 Today, I am going to share with you our plans for the exterior of our lake house fixer upper. 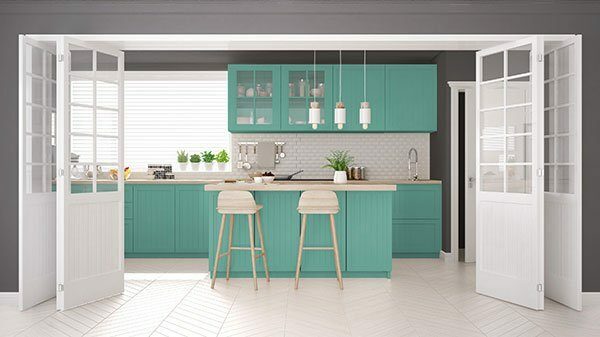 This may seem like an easy task for someone who helps people make design decisions every day but, in reality, making decisions for my own home is the toughest job I could have. Let’s start with the traditional curb appeal, the front of the house. Well, like I told you in the beginning of this journey, “It’s not what you are looking at that matters…it’s what you see”. Here is the house as it sits today. The bones are complete. It’s time to add the character…you know, the personality that makes it our home. Let’s start with the colors. We are using Revere Vinyl siding on the entire house. 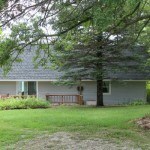 I know you may be thinking “why vinyl siding?” We wanted our lake house to be as maintenance free as possible. 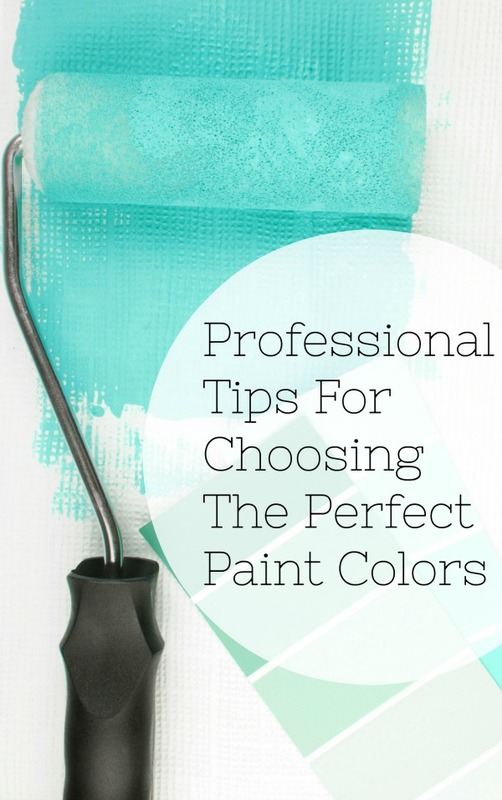 You can make vinyl siding look really good if you combine different textures and colors with it. Also, we were able to install it ourselves which saved us about $19,000! I am using lap (horizontal) siding on the front and board & batten (vertical) siding on the back. 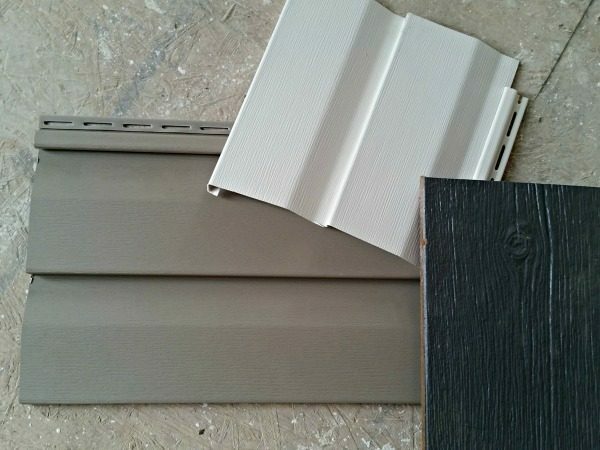 The siding colors we chose are: Pebble for the body, Linen for the fascia and soffit. If you were just going to paint your house these colors it would translate to Benjamin Moore HC-108 Sandy Hook Gray for the body and Benjamin Moore OC-9 Ballet White for the fascia and soffits. I am adding “Great Random Shake” by LP Smartside to all of the peaks. It looks like cedar shake but it is primed and extremely durable. I am painting it Benjamin Moore HC-166 Kendall Charcoal. The porch, the chimney and the garage below the peak will be stone. The color I am using is Texas Cream in a Cathedral Cut pattern by Canyon Stone. I am going to leave the posts cedar but will beef them up a bit with corbels on each side. The window and door trim is cedar as well. It may get painted in the Ballet White but I can’t make that decision until I see all of the pieces together. I feel the same way about the garage doors…I will decide which color to use after the stone, siding and fascia are installed. Now…this is where you may freak out…I am painting my front door red! Like Elizabeth Arden’s “Red Door” red. 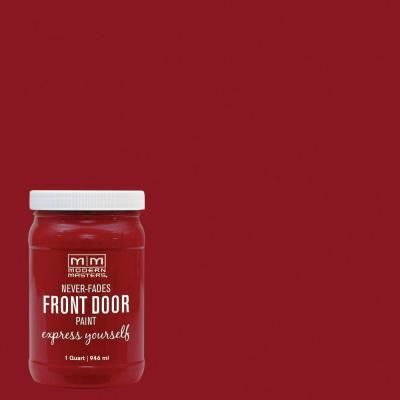 Typically I would steer clear of red for a front door that faces southwest because it will inevitably fade but Modern Masters Front Door Paint is amazing. I used it at my shop in a vibrant lime green (“Fortunate”) and it has held it’s color beautifully. I am going to use the color “Sophisticated”. 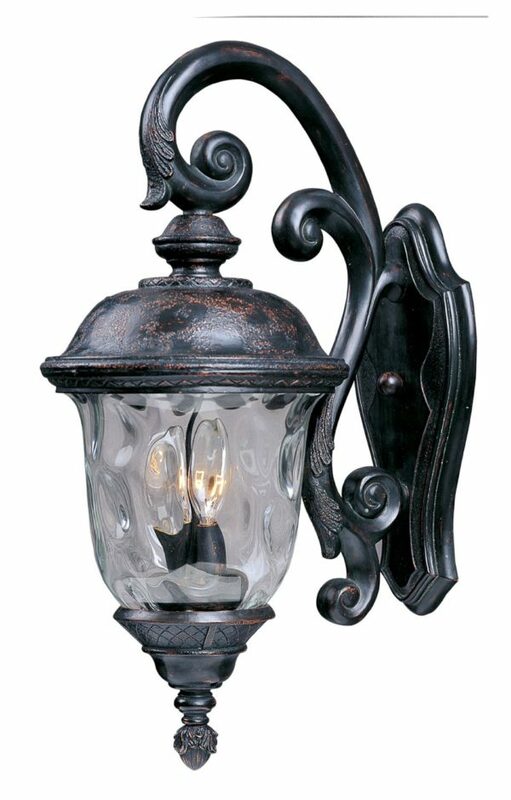 These are the light fixtures I chose. I have these lights at my current house and they are gorgeous. I personally think one of the biggest mistakes people make when it comes to curb appeal is selecting lights that are too small. Your lights are the “jewelry” that brings the whole outfit together…go big or go home! The last piece of the puzzle for the curb appeal of our lake house fixer upper is the landscaping. I leave John a.k.a. my lawn boy to take care of that. He is extremely talented when it comes to landscape design so I never even question his choices on that. Now let’s take a look at the back side a.k.a. the lake-appeal, the true curb appeal side of any lake house. Remember this? It was such an eyesore. 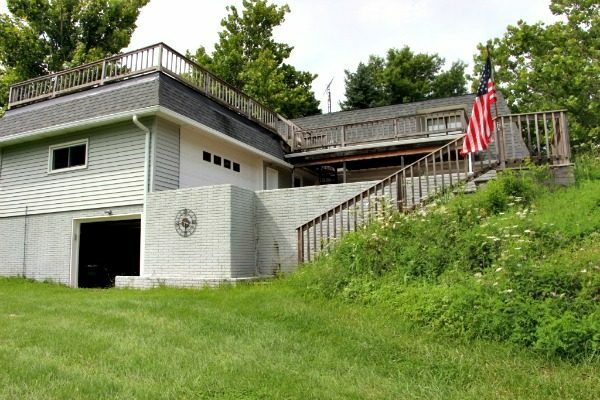 It still boggles my mind how you could put the garage on the lake side and the master bedroom on the street side. Okay let’s not dwell on the past, let’s look at what we have created. 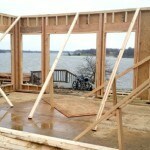 Here is the lake side of the house as of today. 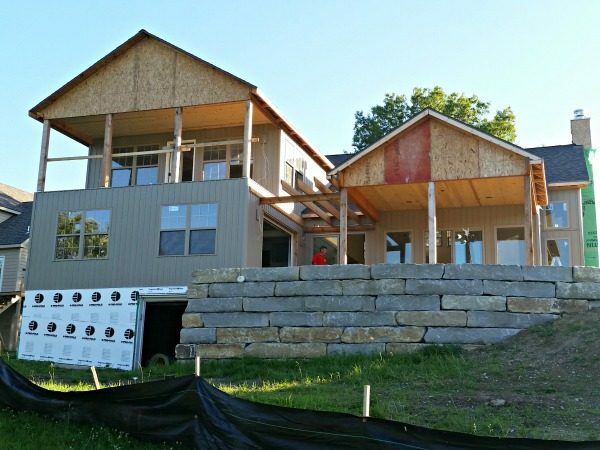 You can see, we have the majority of the vertical siding installed. We tore out that brick wall and rotted wood staircase and replaced it with natural stone. There will be steps made out of the same stone leading to the dock. 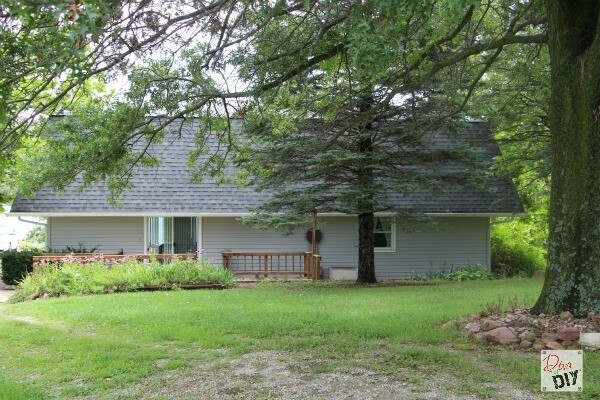 We removed the flat roofs and added a master bedroom over the original garage. The 2 gables will be covered with the Great American Shake painted Benjamin Moore HC-166 Kendall Charcoal. On the ceiling of the covered decks, we installed T & G Car siding to give it another texture. 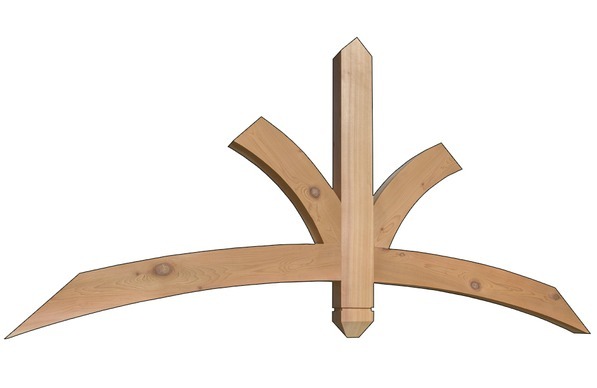 We are building 2 gable brackets like this for the peaks of the gables that will sit in front of the shakes. 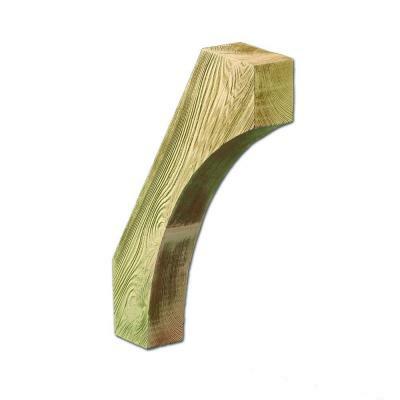 We will also be adding wooden knee braces to each side of the cedar posts to make them look more substantial. We are adding 2 pergolas (both in cedar): one to connect the 2 deck spaces and one to add a 3-dimensional element to the lower garage. We removed the original garage door on the space and replaced it with a glass garage door. This space that once stored cars is now a 22′ x 24′ game room/bar area that opens to the outdoor entertainment area. We are adding 36″ rough cedar posts to the top of the rock wall for safety. Each of the posts on the wall and the master deck will have the Feeney Cable Rail System. I am so excited about this. I saw this product at a home show and instantly fell in love with it. Just inside the posts will be a patio paved with Belgard pavers in Brittany Beige, There will also be a large fireplace by Roman Stone in Bethany Beige and a separate seating area that looks out onto the lake. 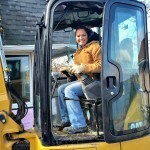 I will be using the same lights in the back of the house that I am using in the front. I am also going to build cedar shutters for the lower 2 windows under the master deck. I may even add flower boxes but not sure yet. Well…those are my plan as of now. It is really starting to come together. I hope you love it as much as I do. Make sure to sign up for our newsletter so you will not miss out on any of these plans coming together!